By the 108 aspects of Krishna! At our quick (and doubtlessly inaccurate) count, we tally 251 distinct topics served by the Hyper Kitchen. Among the reoccuring themes have been radioactivity, guts, religion, comics, How Things Work, and the sea. So far, the most frequent subjects appear to be doom, science (both mentioned 5 times), and schlock (mentioned 6). 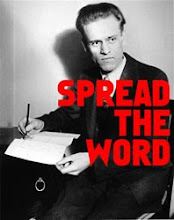 This is the merely a prelude for further excellence, and we owe it all to our readers. Thank you for your continued interest and comments! We've got even greater things in the works. 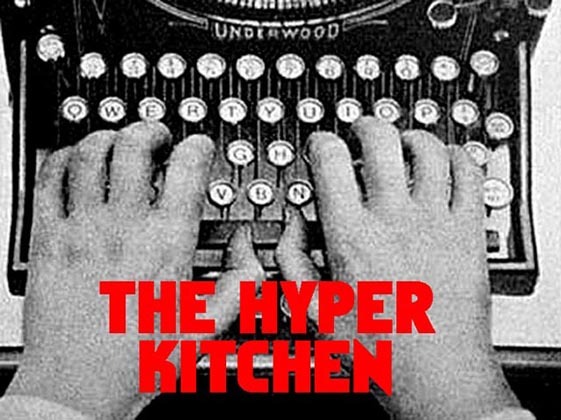 The Hyper Kitchen: 251 Served. An historic milestone.All this you only mentioned schlock five times,nice ! It's just a bunch of schlock about doom if you ask me. Dangit, I am not Lucas! Also, you had tragedy twice. Nice.... nice. Personally, I would like to request more entries pertaining to "shiny" and "betamax." With such abundant quantities of tragedy, I'd be remiss in not addressing it somehow. Additionally, it lends the Hyper Kitchen pathos. Schrödinger's Lucas is as baffling as ever.